LINDSAY POOLE – founder and chief buyer/taster/seller – you name it! 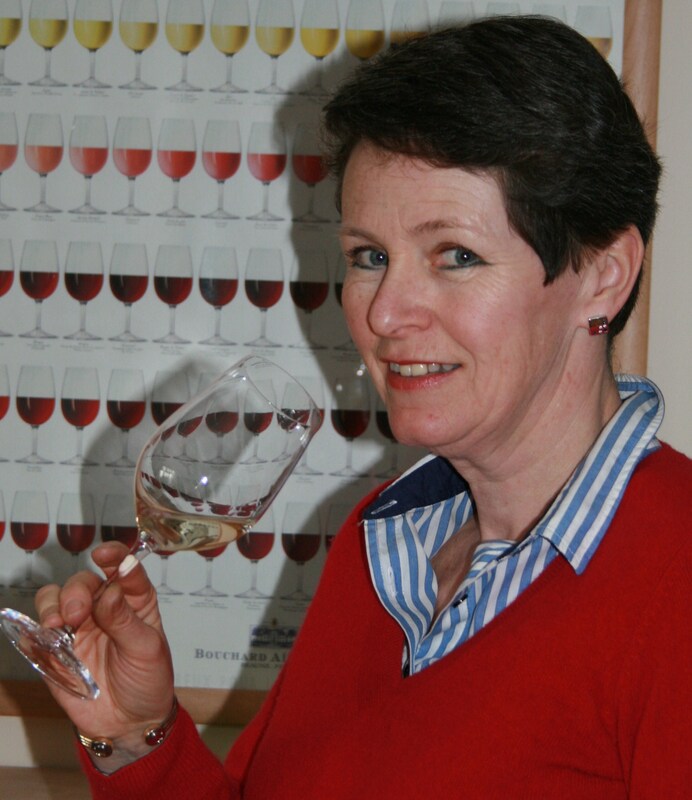 Lindsay has a real passion for fine wine borne from over 20 years in and around the wine trade. With a background in hospitality management, she soon realised that her true interests lay with wine. So fast forward the clock and lots of wine exams later, she finds herself in Warwick with her own wine business – perfect! And when not tasting (or drinking!) wine she can be found on the side of a hockey pitch or tennis court supporting one of her daughters. One of the favourite periods of her life was when they took the family to live in Spain for five months and her zest for Spanish wine was really developed. Too many to list but Sancerre, Chablis 1er Cru, Verdejo, Gruner Veltliner, Riesling, Amarone, Gigondas, Lirac, Chateauneuf du Pape and Priorat are all up there. Les Cailloux (Rhone), Fourchaume (Burgundy), Muntanyans (Penedes) and Mas Blanc (Priorat). Marc Hebrart (Champagne), Andre Brunel (Rhone), Cantine San Marzano (Puglia), Feudi di San Gregorio (Campania), Carpineto (Tuscany), Bodegas Pinord (Penedes, Rueda, Ribera del Duero, Cava and Priorat) and Finca Quara (Argentina). 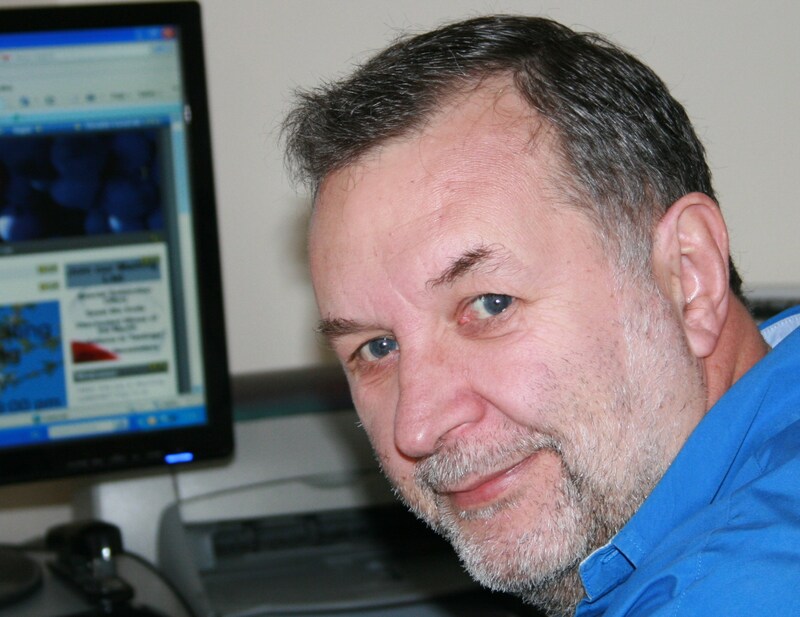 BARRY POOLE – Finance man/IT consultant and general factotum! Barry has been (willingly!) drawn into the business over the years and now finds himself in charge of all things technical. He is becoming a more experienced taster (practise makes perfect!) and is a great devils advocate to some of Lindsay’s more quirky choices. Barry’s other area of expertise is with anything financial, especially when it comes to currency exchanges and complicated matters like that. Some of his other talents include packing orders, deliveries, but especially glass washing after tastings. Chateauneuf du Pape, Primitivo, Malbec and Priorat. Albarino with good fresh seafood. Football: Having been born and bred in Fulham Barry has supported them since he was a boy. Someone needs to!! - Fulham is always the first result that he looks for on a Saturday afternoon.